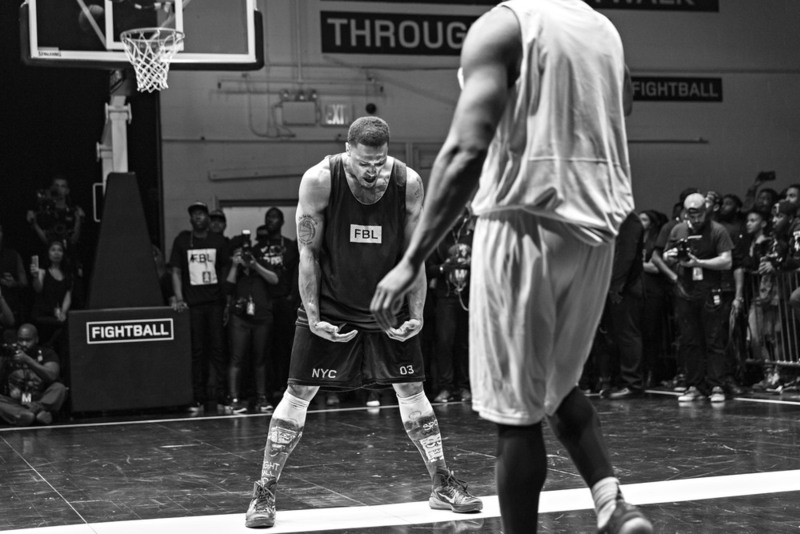 BUCKETS ON BUCKETS ON BUCKETS. 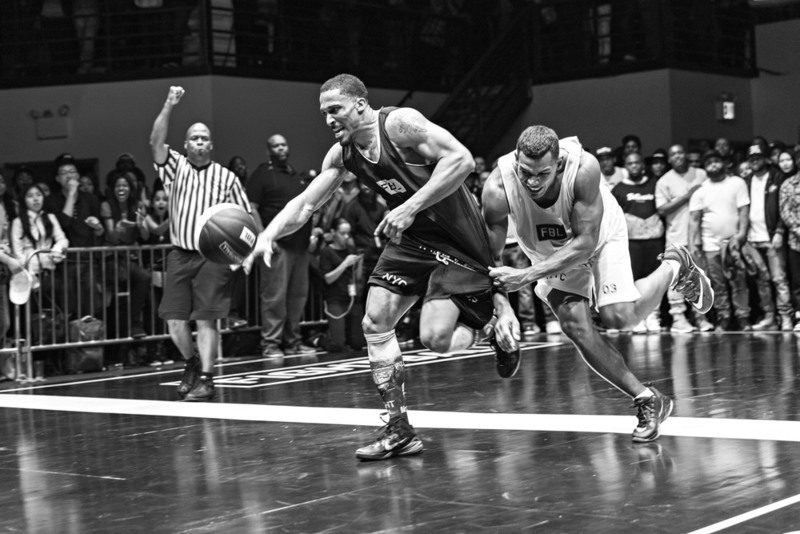 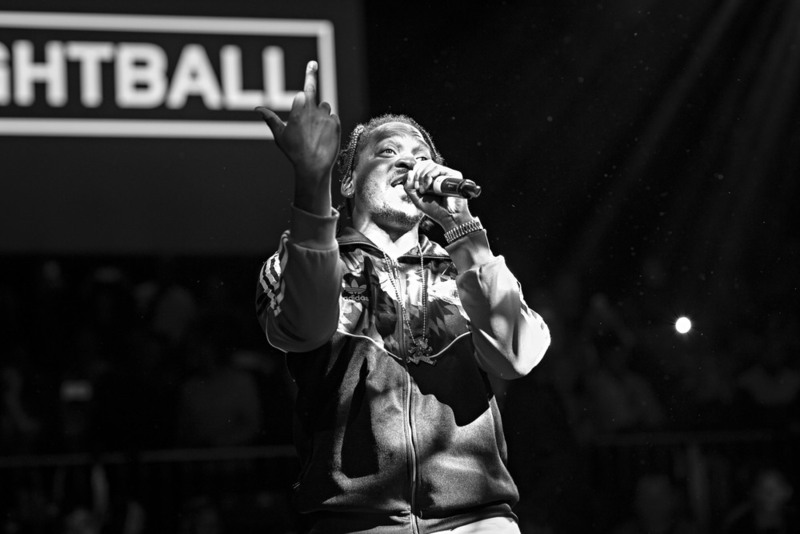 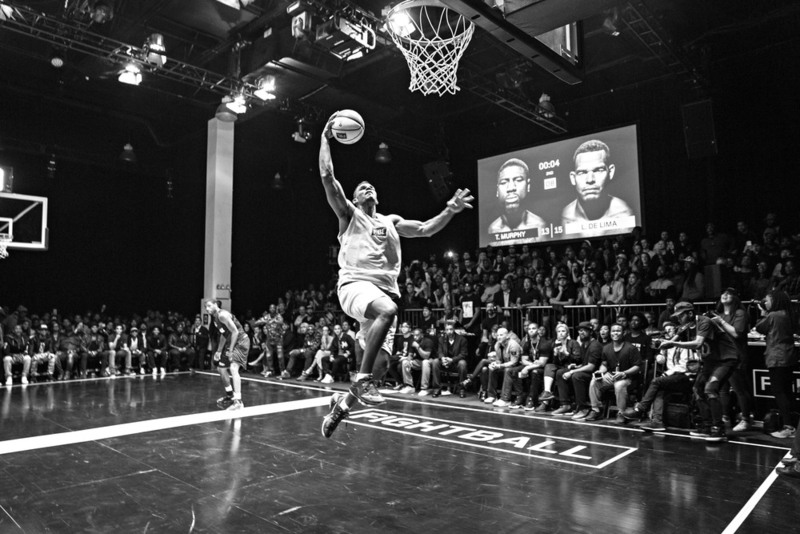 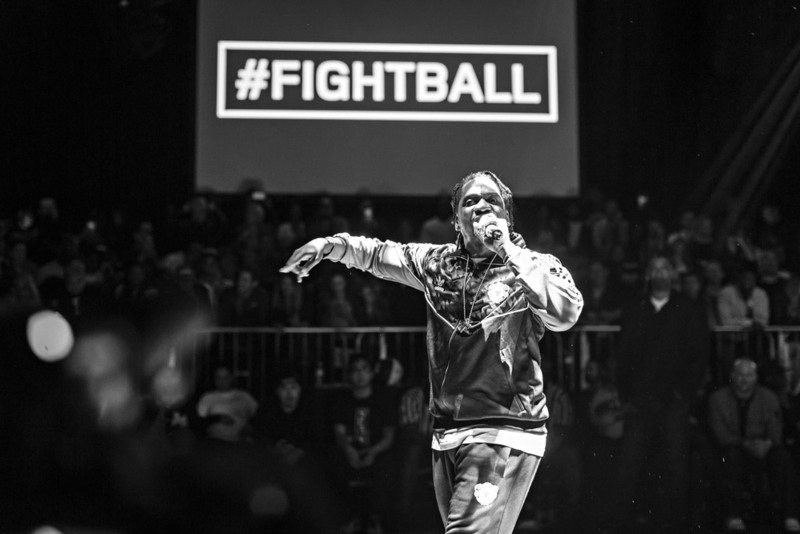 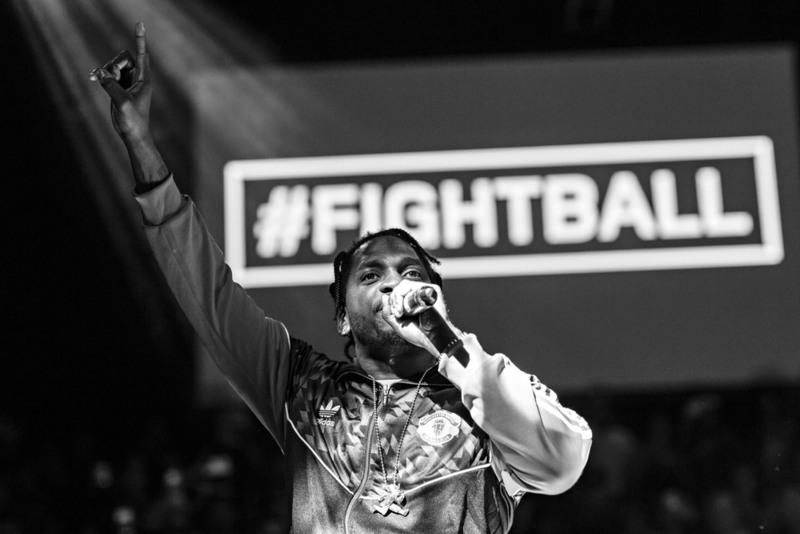 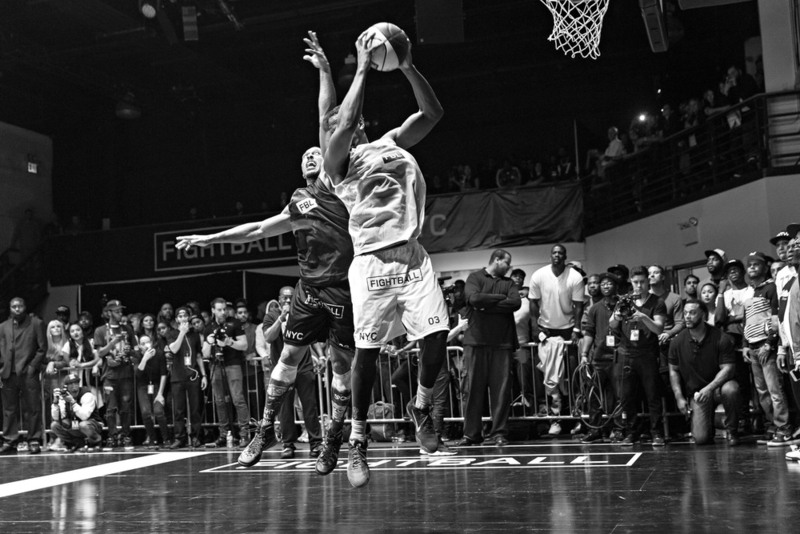 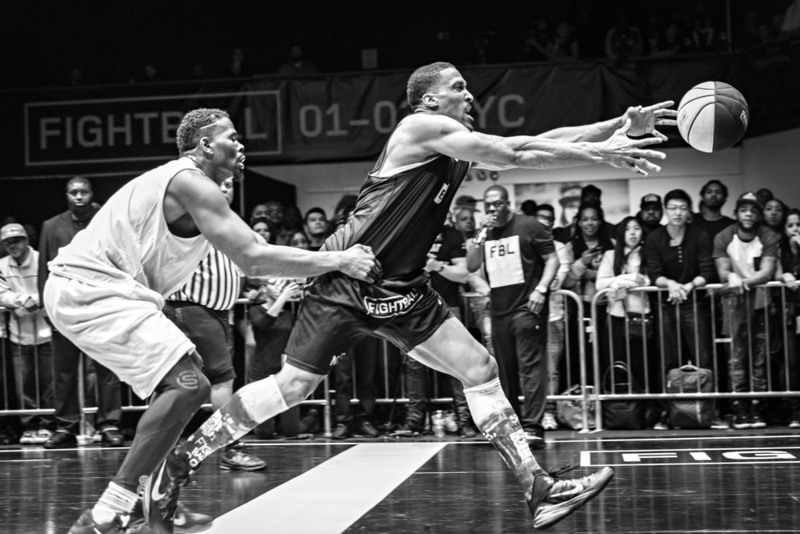 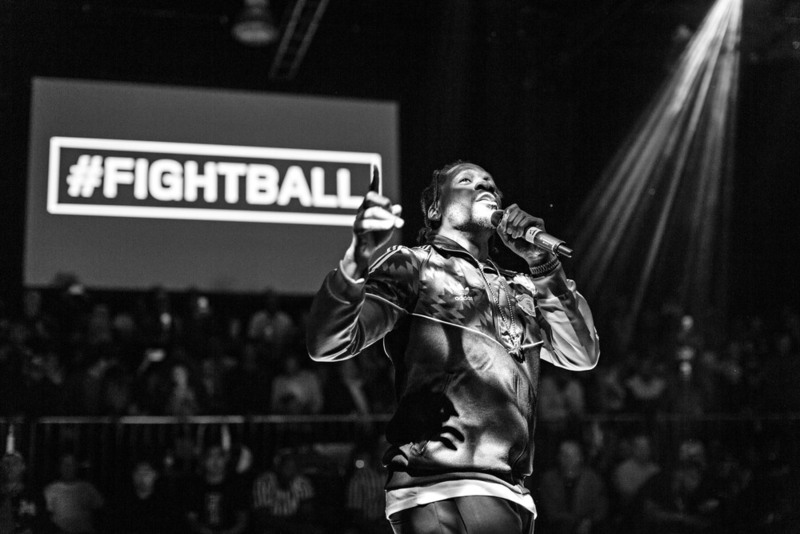 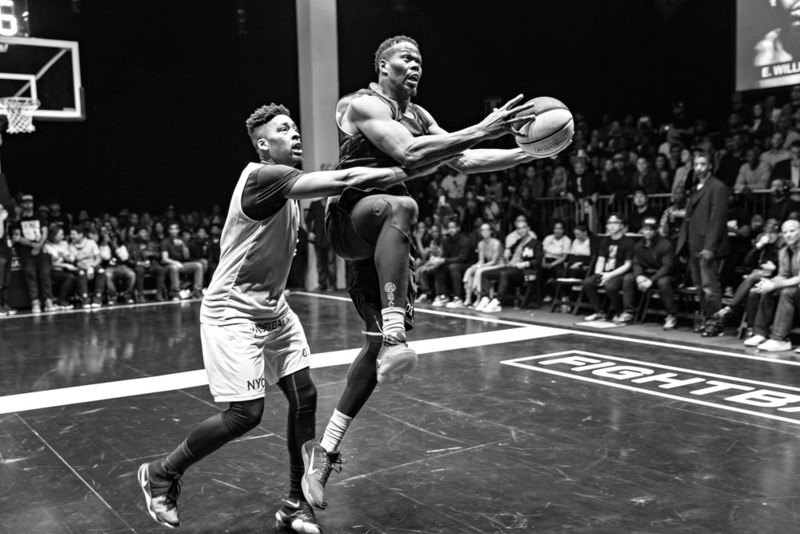 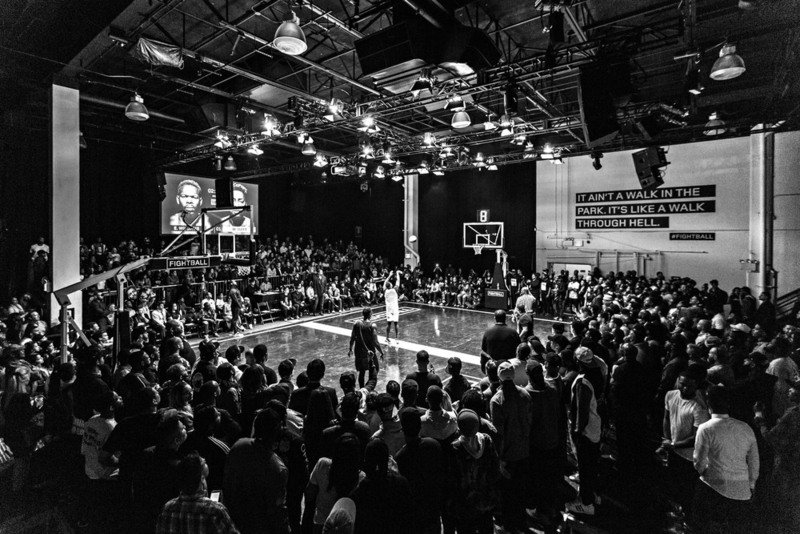 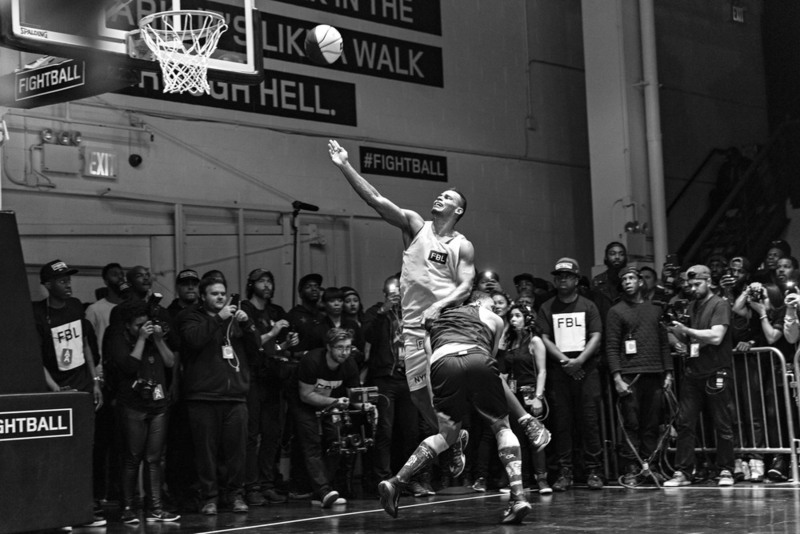 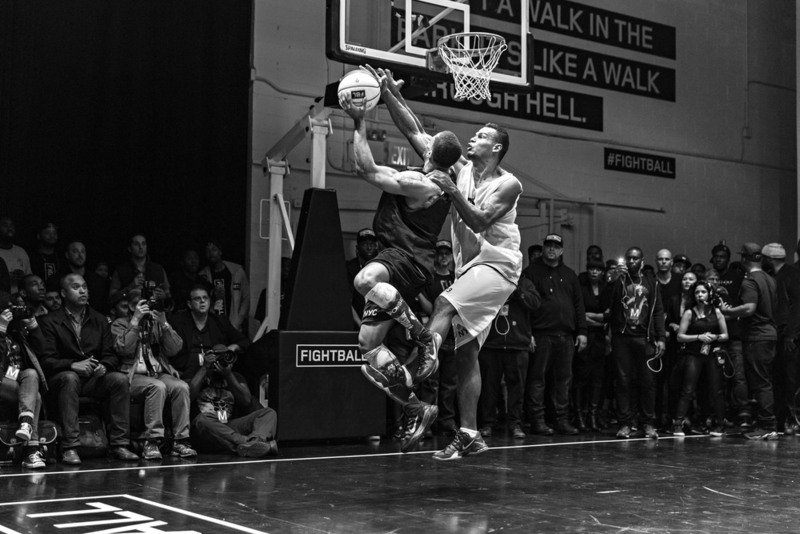 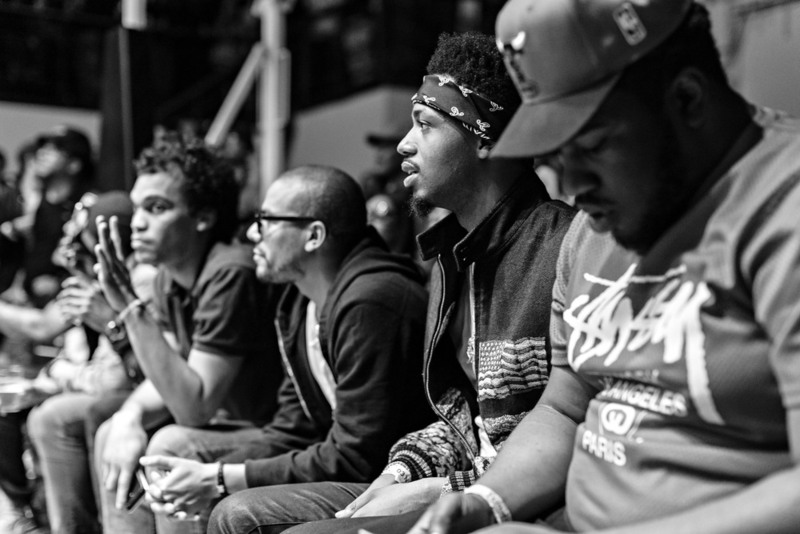 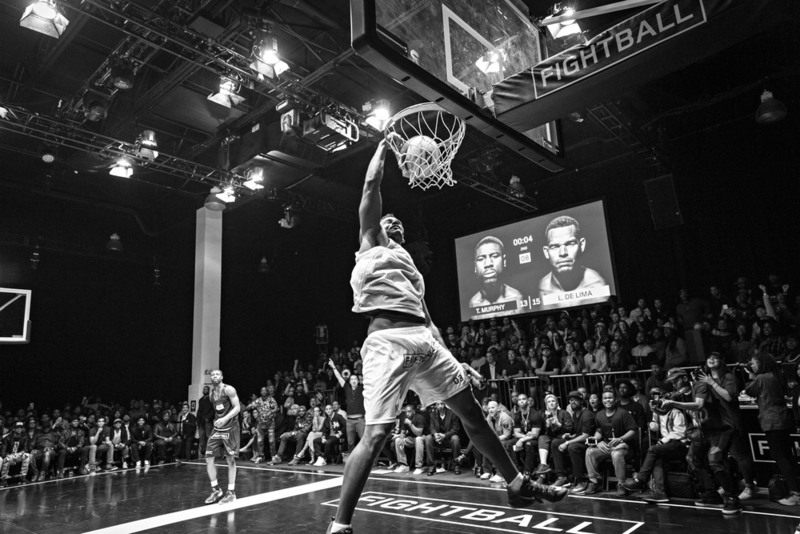 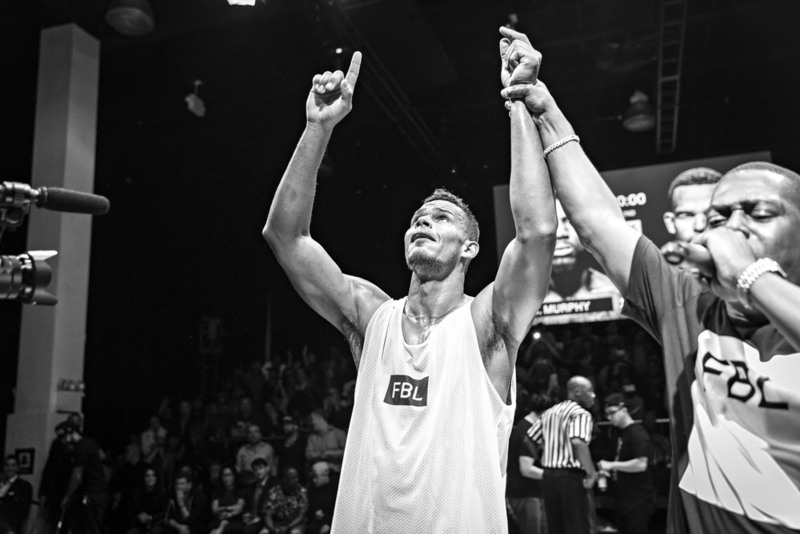 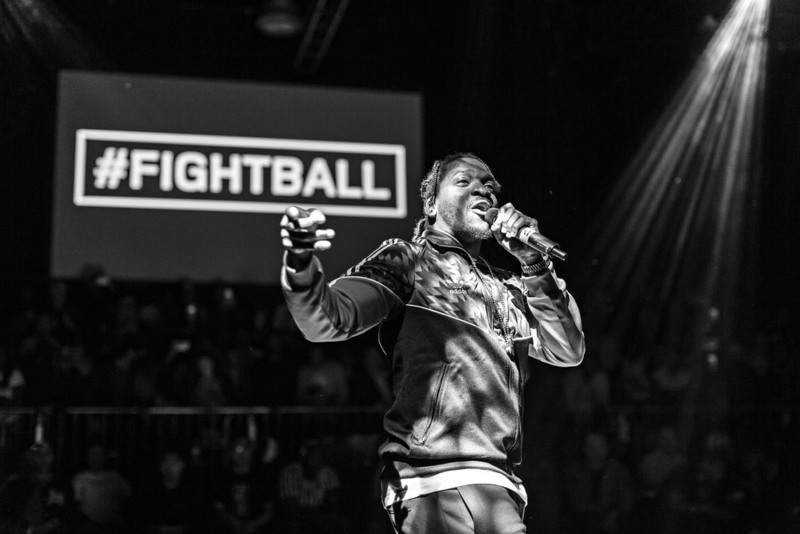 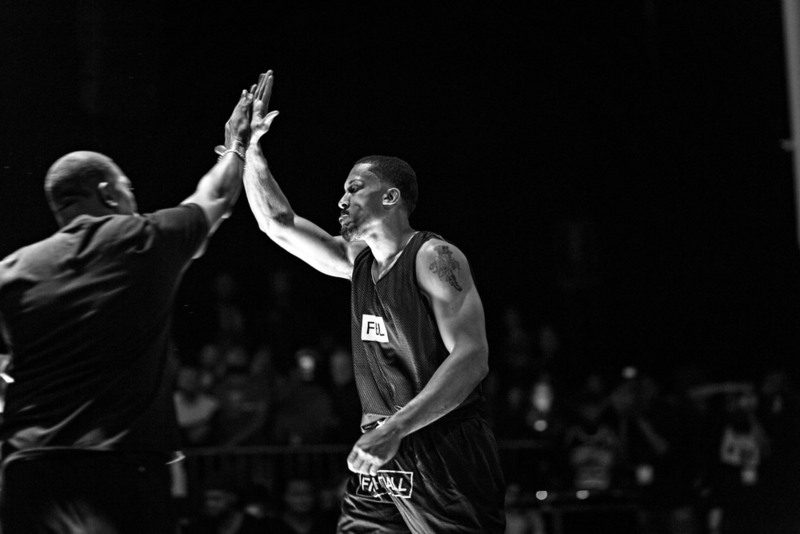 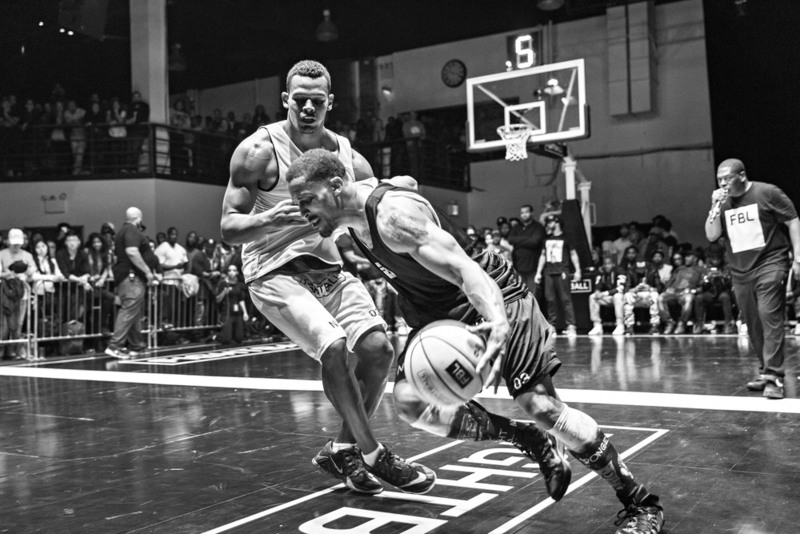 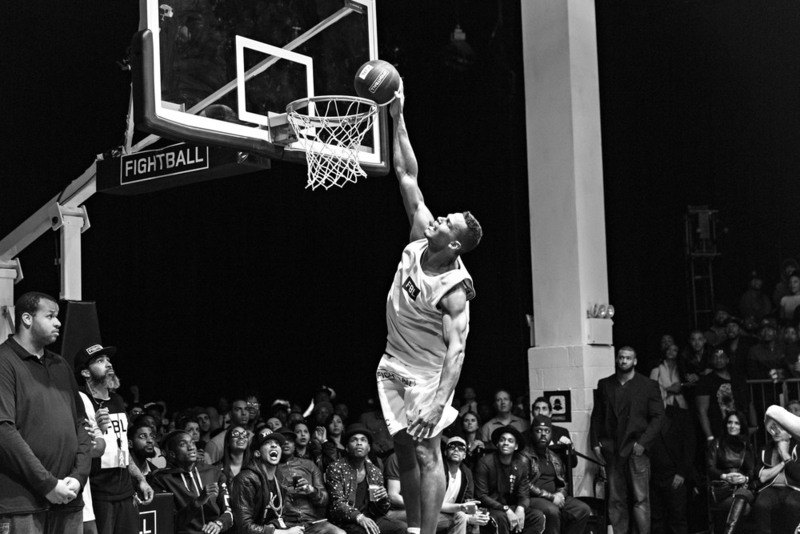 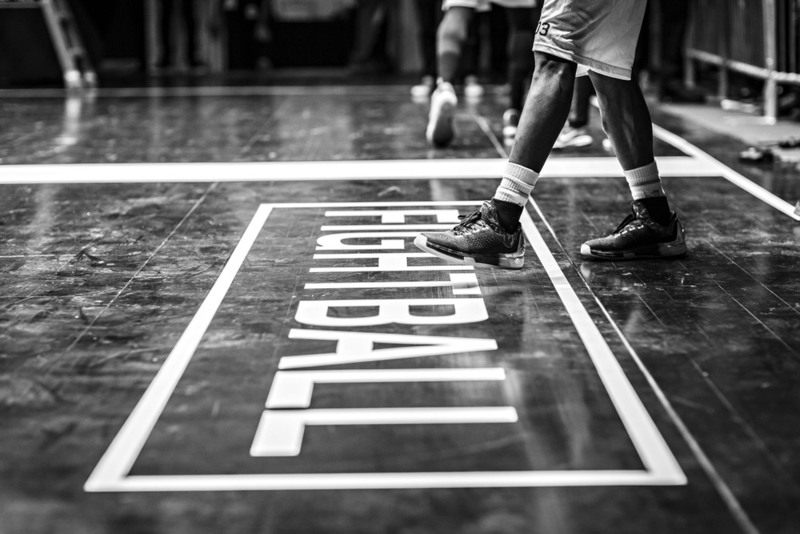 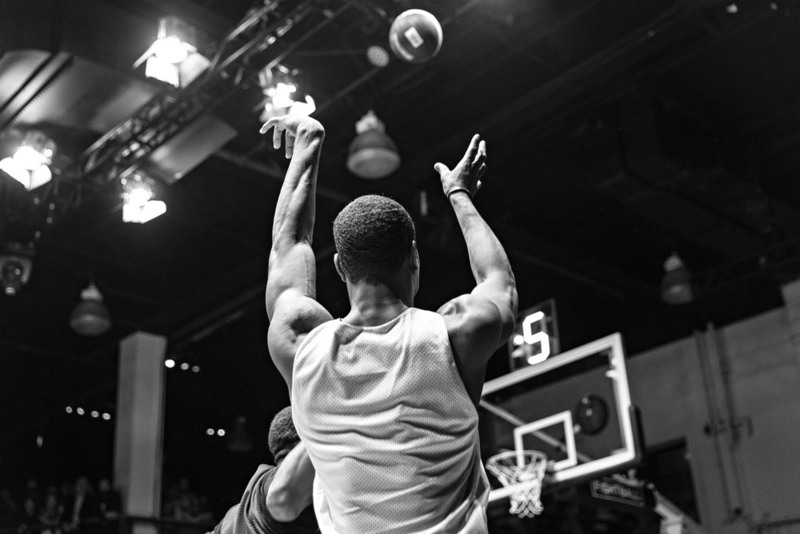 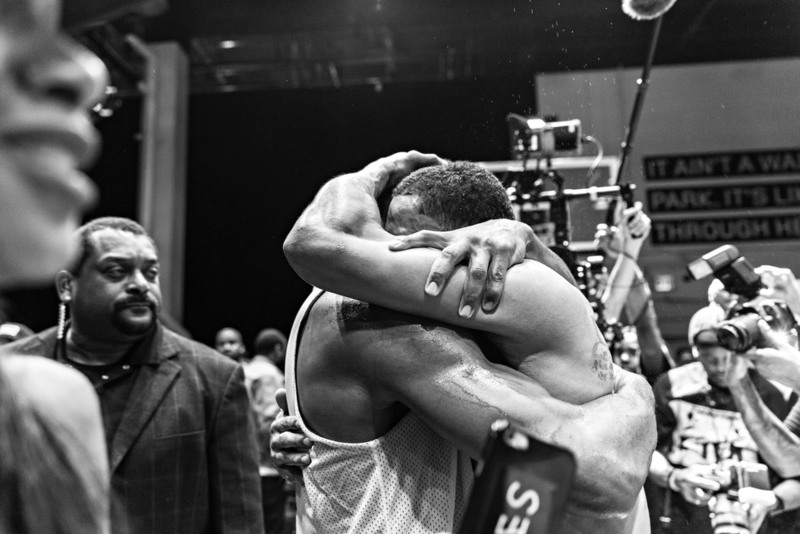 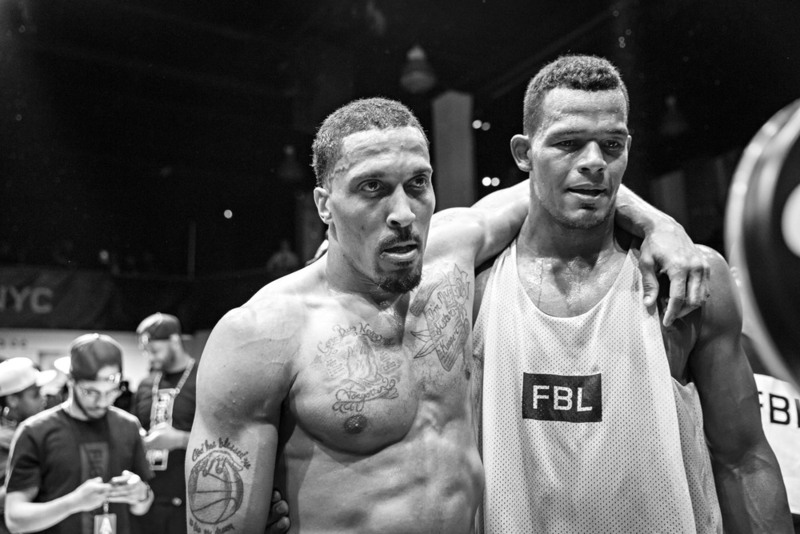 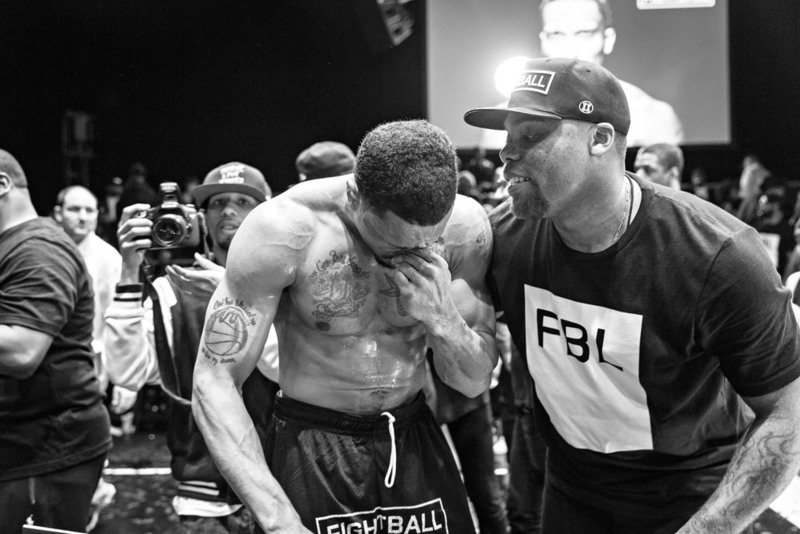 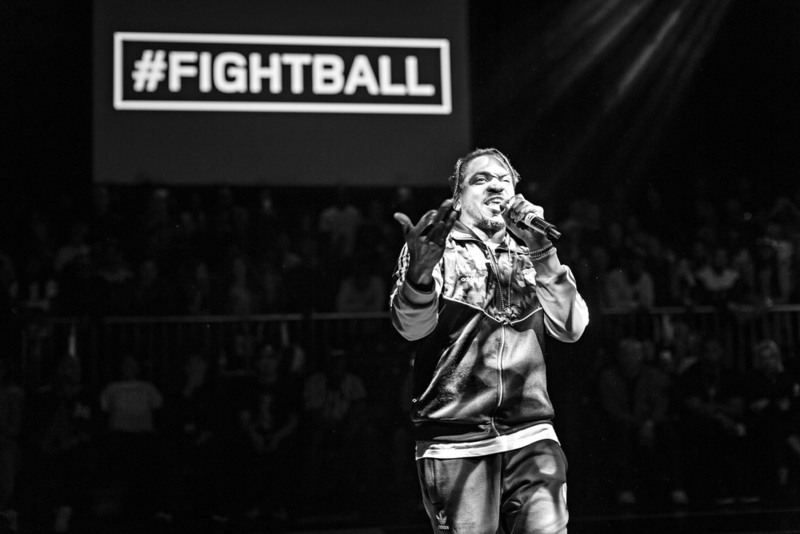 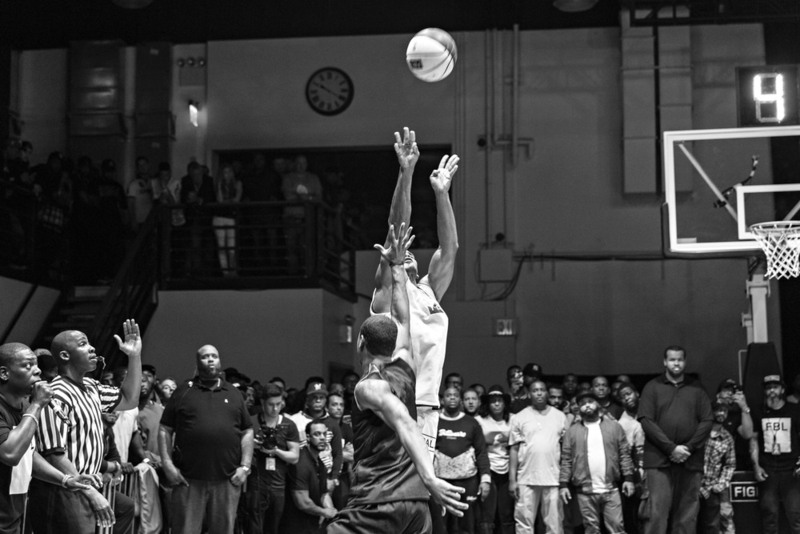 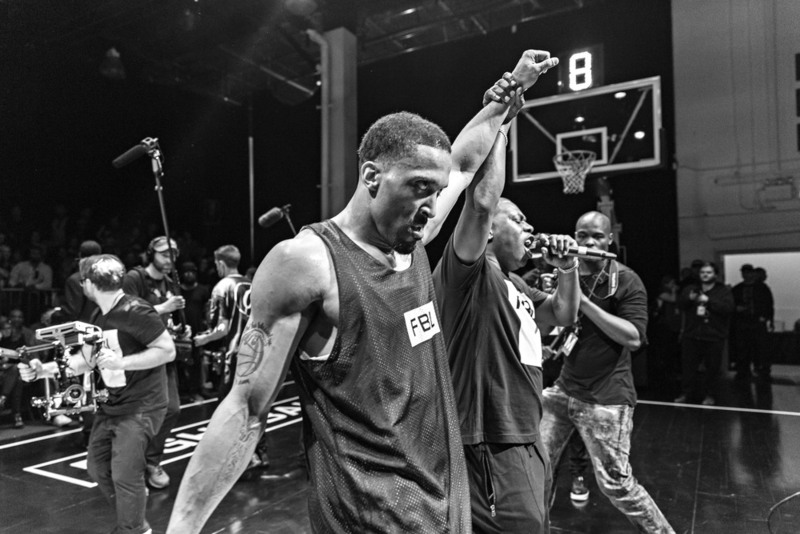 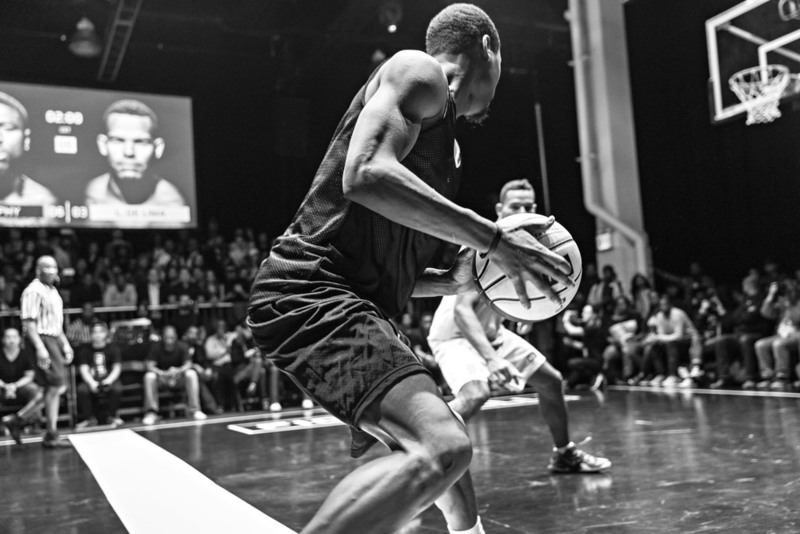 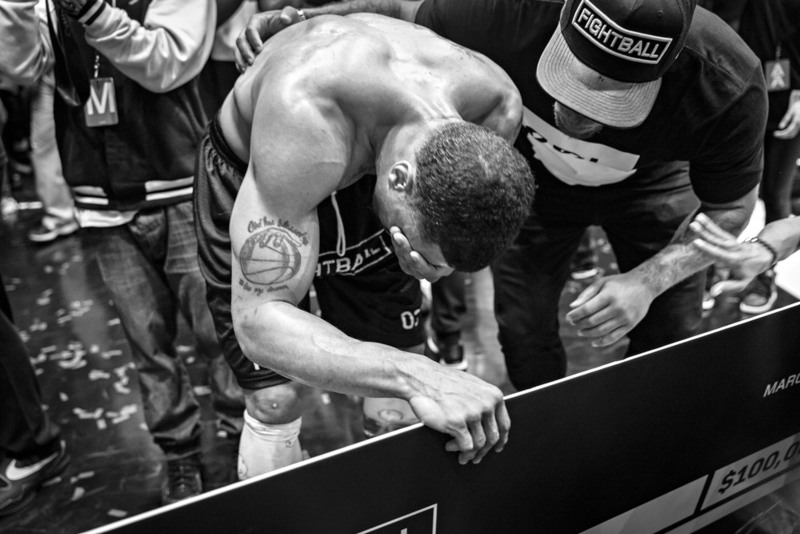 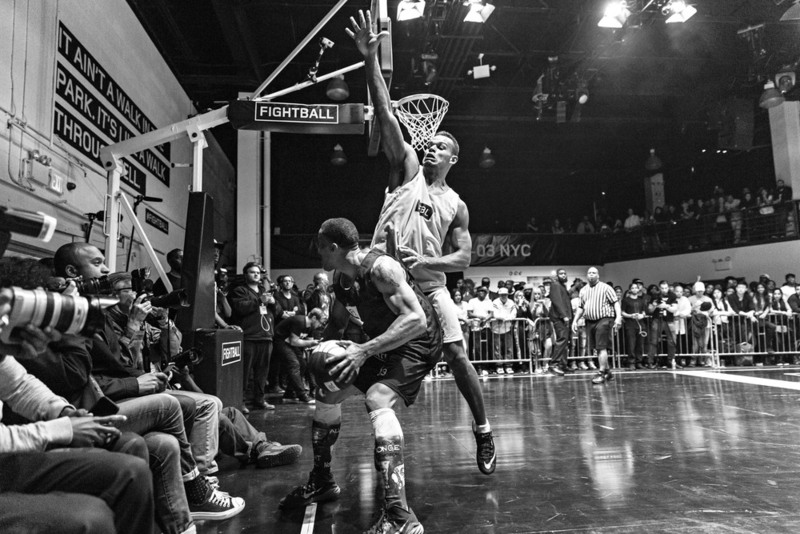 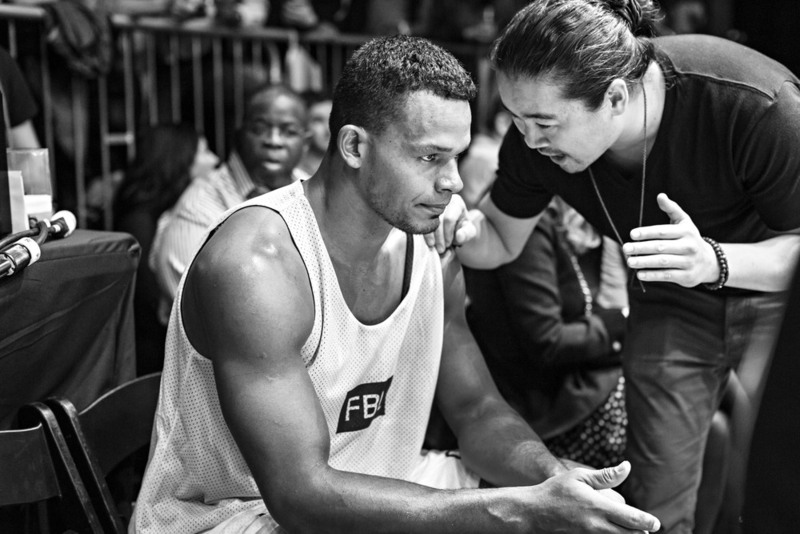 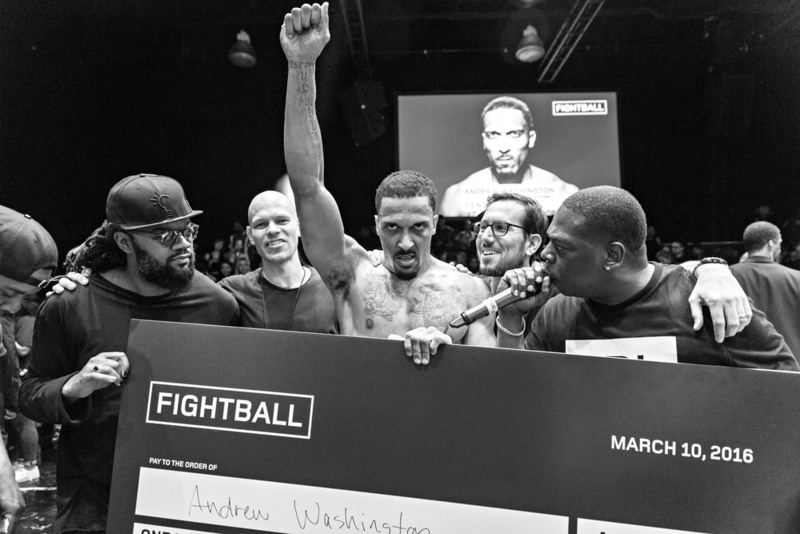 CHECK OUT THE TOP8 HIGHLIGHTS OF FIGHTBALL 03 NYC. 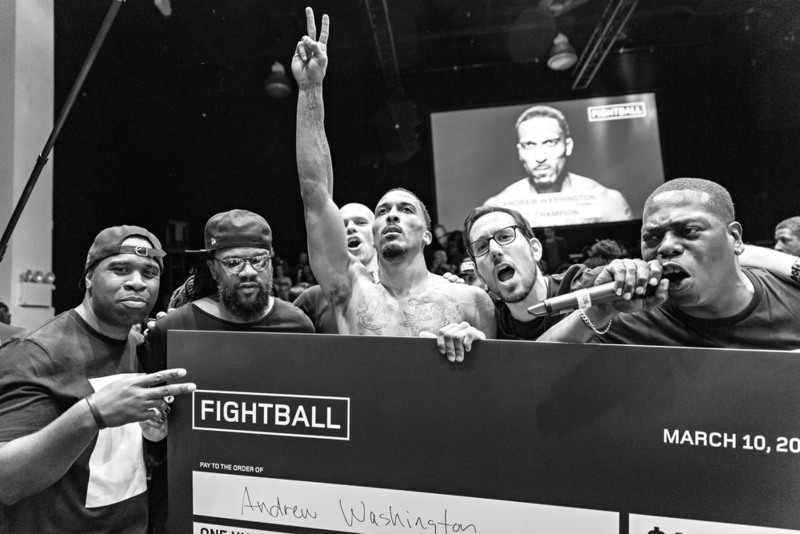 DC NATIVE ANDREW 'SPONGEBOB' WASHINGTON WAS ALL BELIEF AND ALL IN, TAKING THE FIGHTBALL 03 NYC TITLE, AND THE GRAND PRIZE OF $100,000. 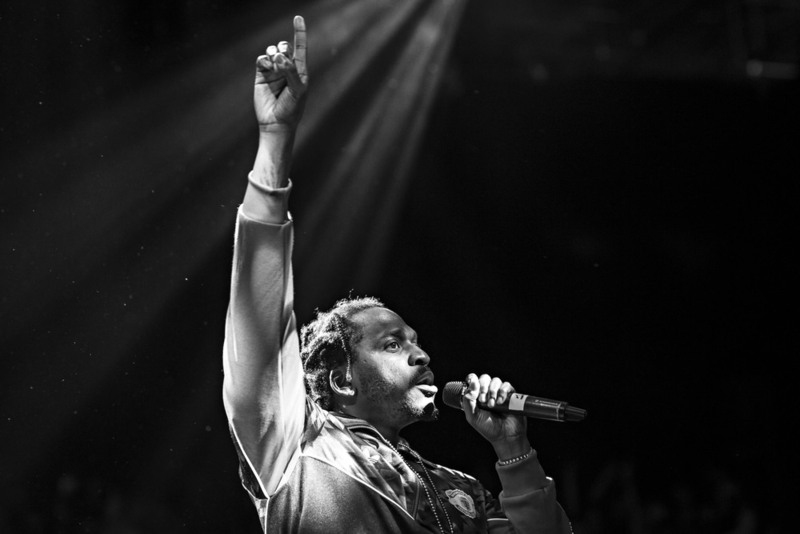 HEAR WHAT HE HAD TO SAY ABOUT IT. 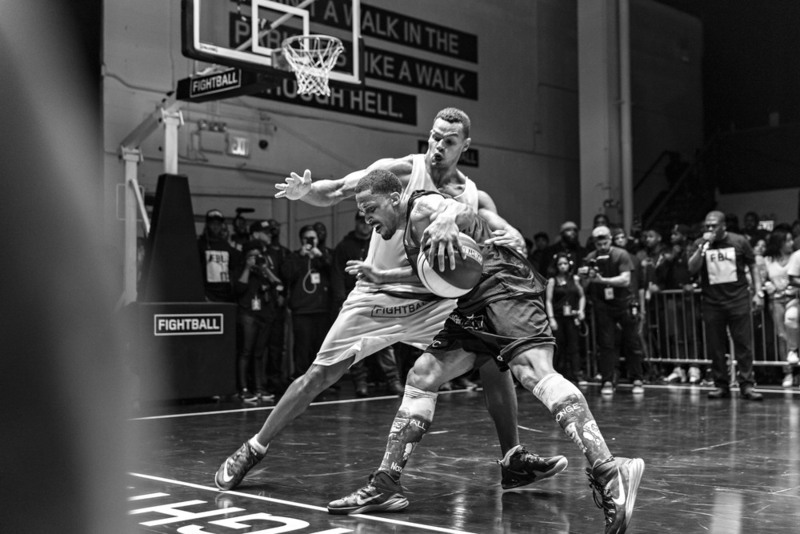 EVERY GAME. 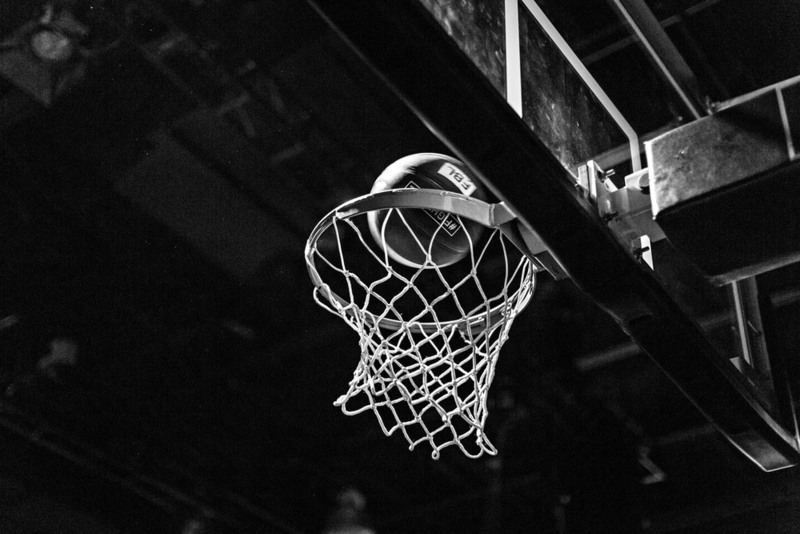 EVERY SCORE. 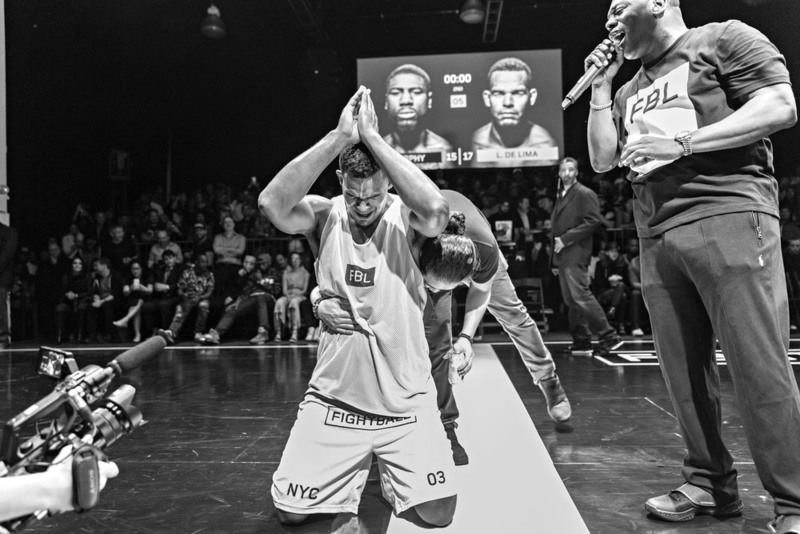 HERE’S A LOOK AT THE FINAL RESULTS FROM FIGHTBALL 03 NYC. 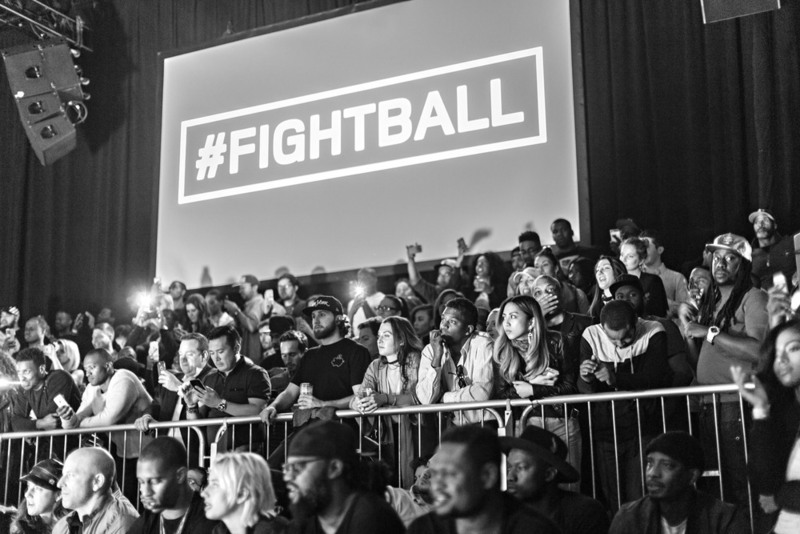 THAT MADE SURE FIGHTBALL 03 NYC WAS POPPING.